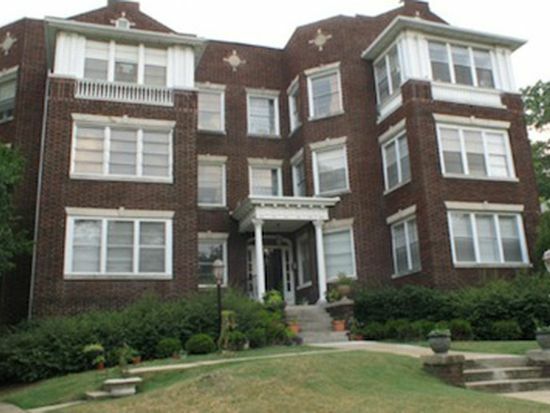 The Madison Apartments are located in the heart of the Highland Park District and just minutes from UAB and St. Vincent’s. The Madison offers charming oversized one, two, and three bedroom apartment with porches attached to most units. Each unit has washer/dryers in the unit.